Happy Friday everyone! Here are our local history photos of the week! 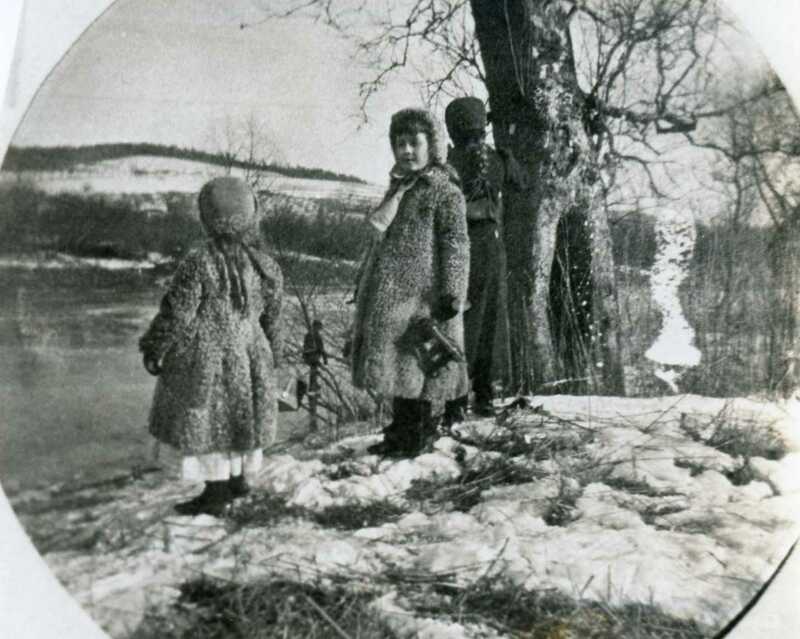 Photo 1 is of a trio of kids in winter standing near a lake. If you have a clue as to what year this photo was taken, where it was taken or who the children in the photo are – let us know! 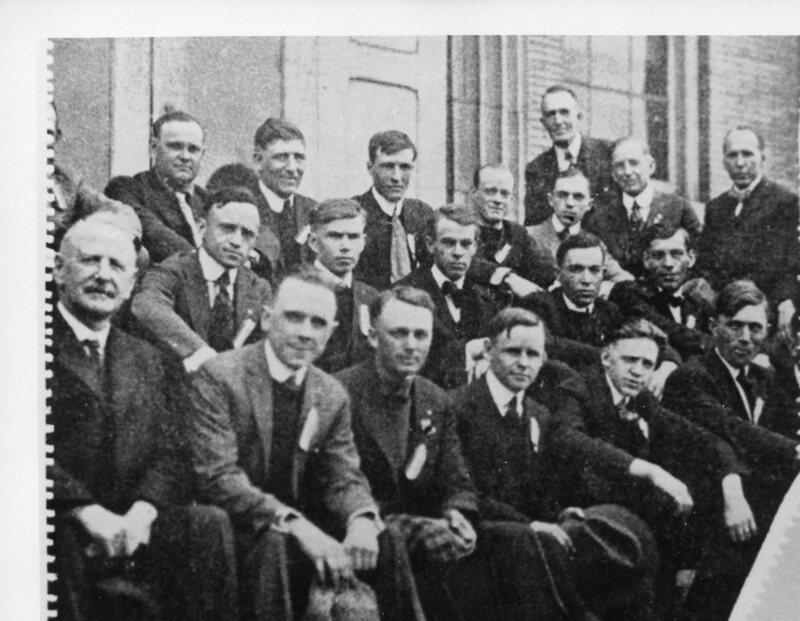 If you know who the gentlemen were, when the photo was taken or for certain where the photo was taken please let us know! 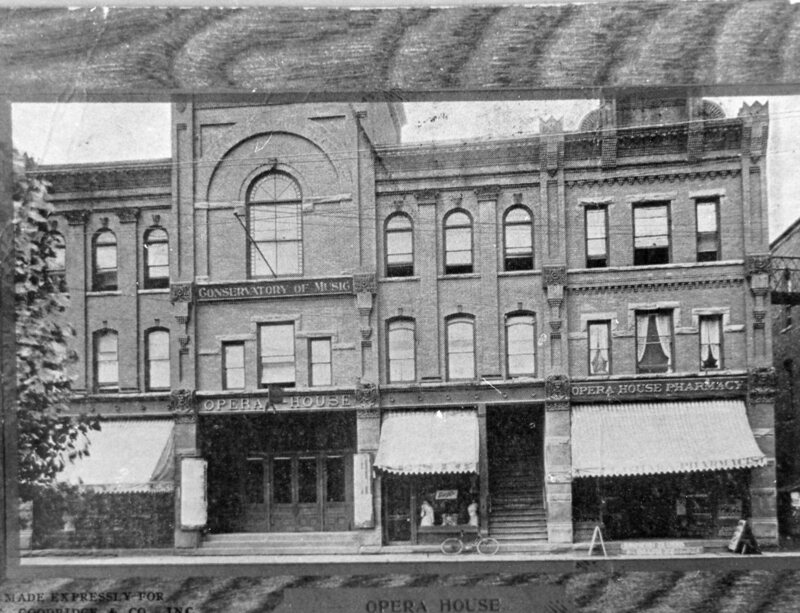 Photo 3: There is no mystery as to which building is features in this photo since the sign above the main entryway clearly says Corning Opera House. 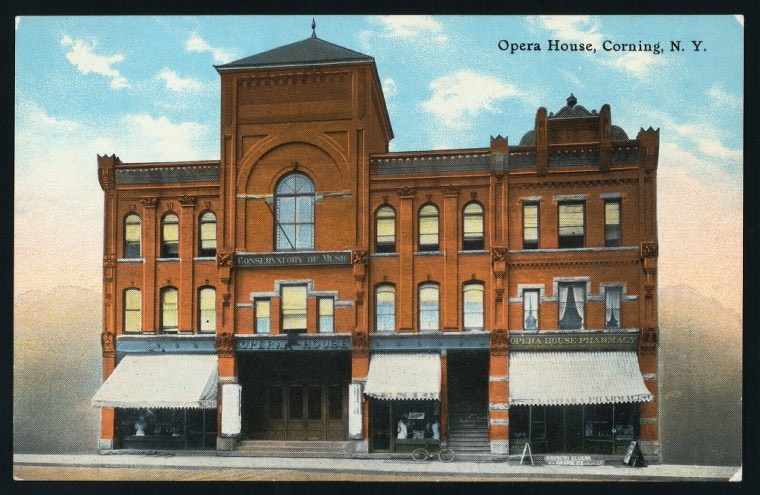 If you have any stories you’d like to share about the old Corning Opera House let us know!